This property provides you the opportunity to come home and relax in comfort with your family and pursue your interests what ever they may be. 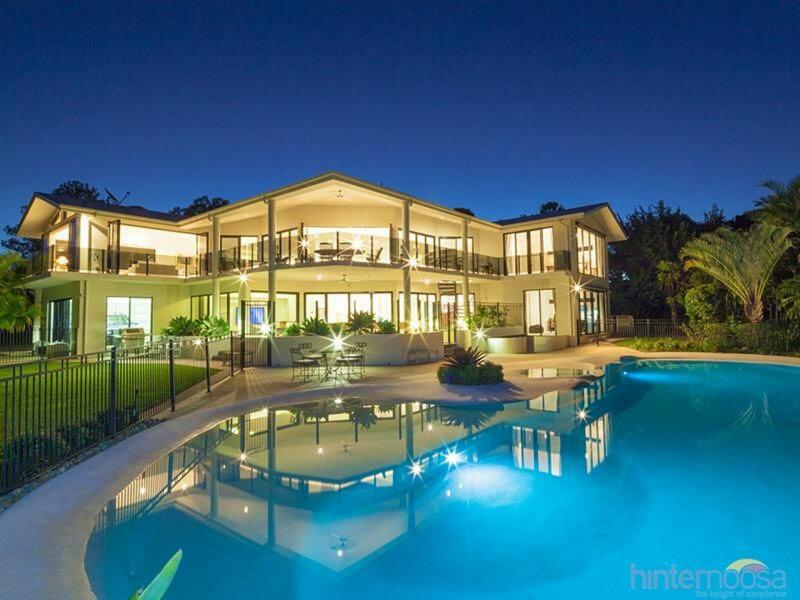 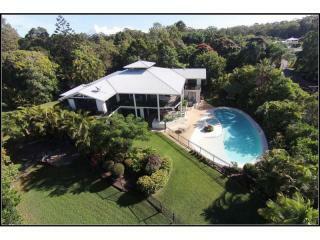 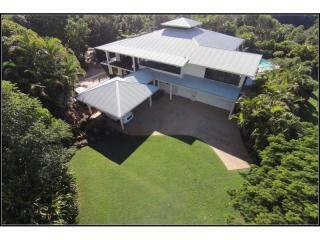 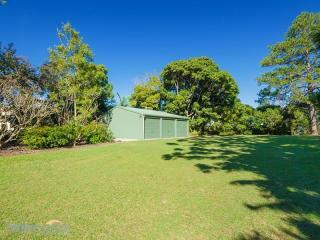 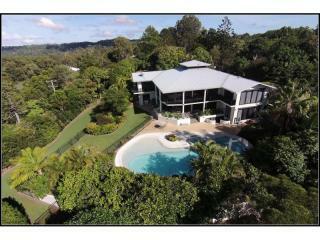 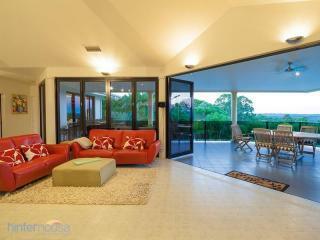 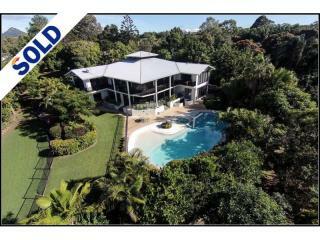 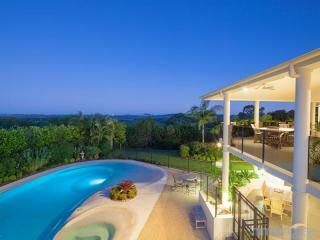 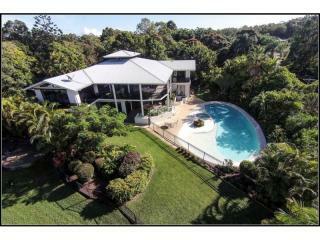 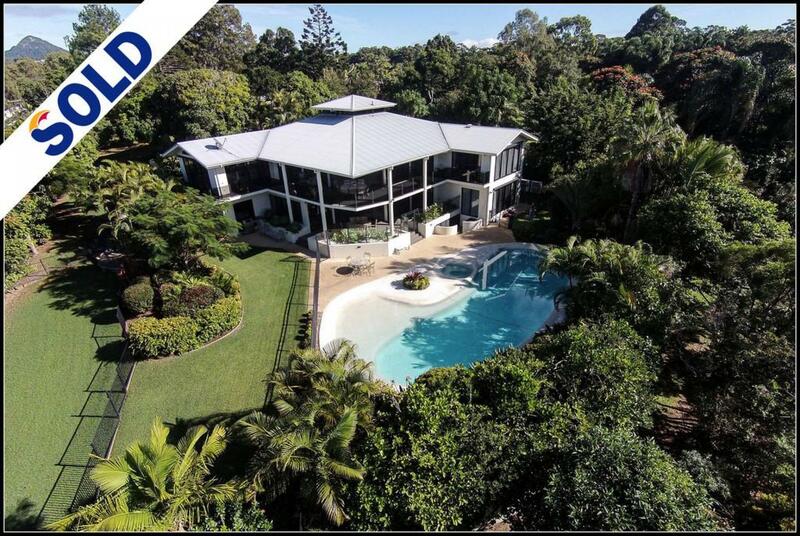 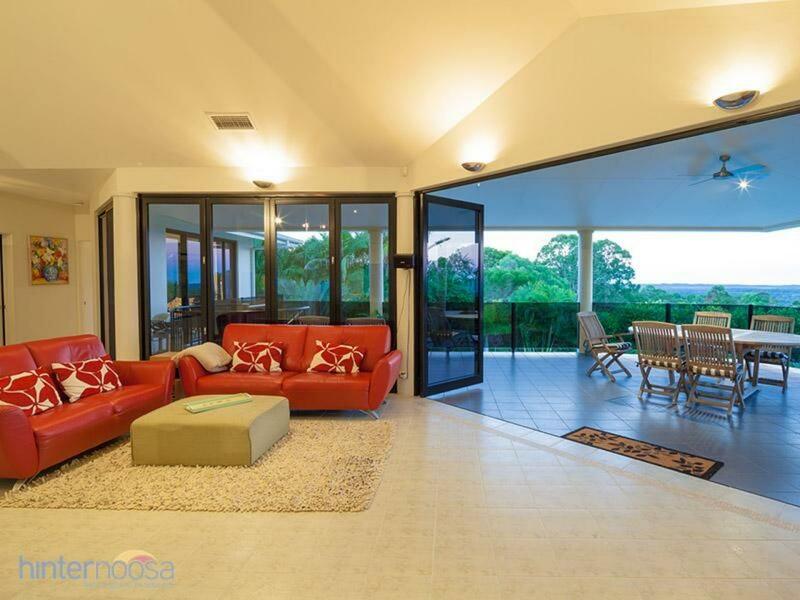 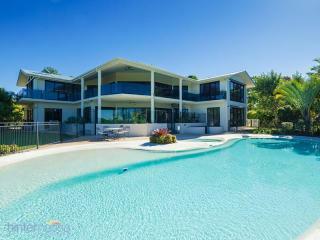 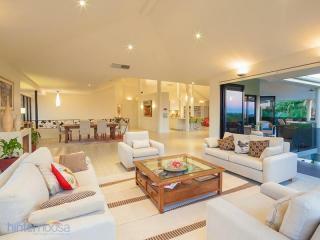 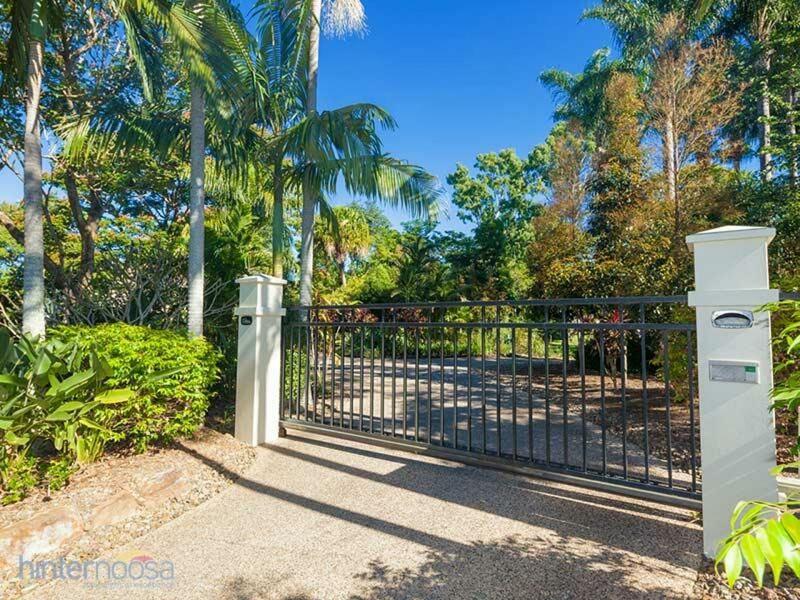 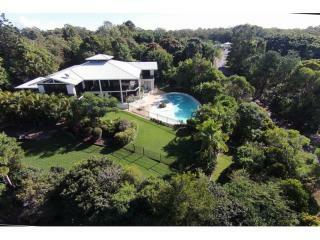 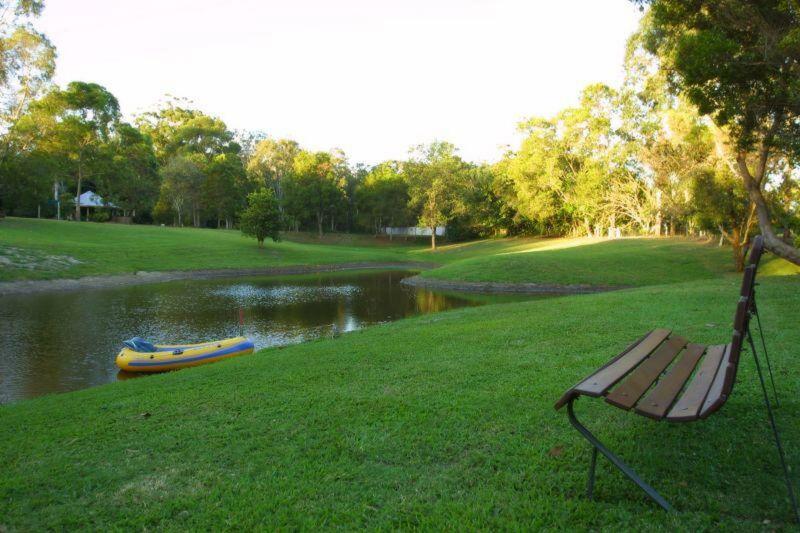 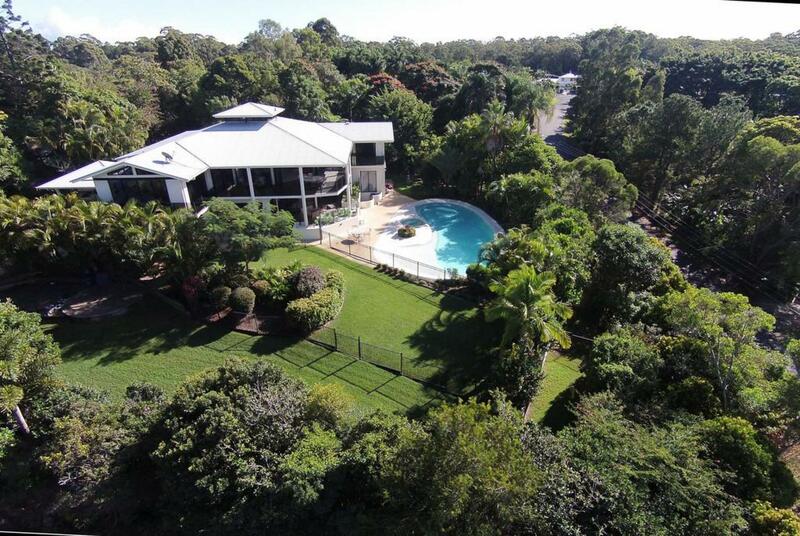 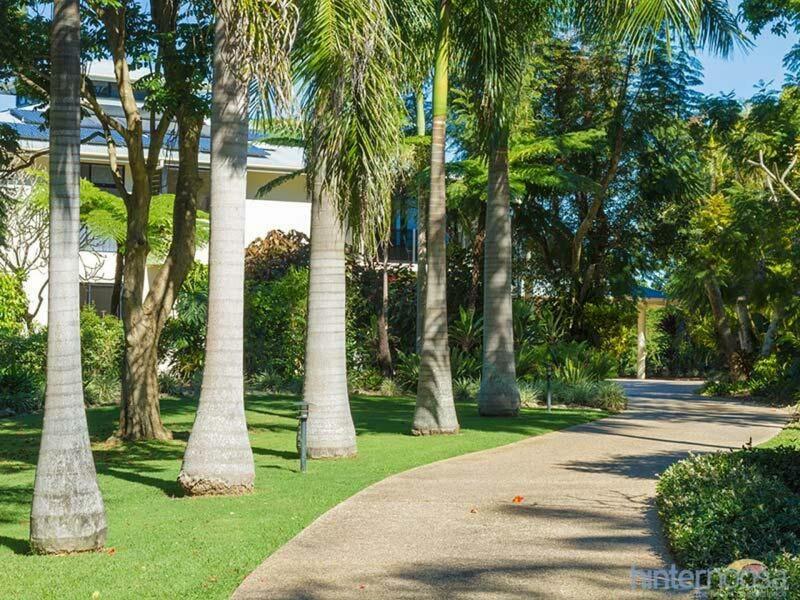 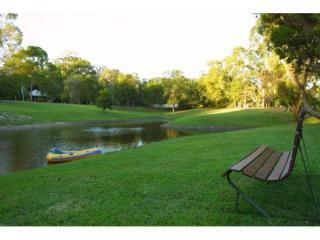 Come home to your beautiful 4 bedroom home high over Noosa with his and hers studies, yoga room / activities space. 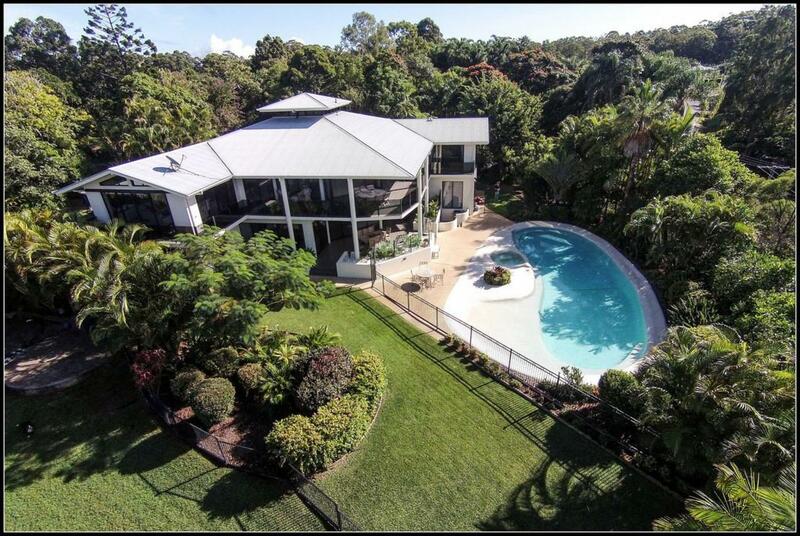 Relax and unwind while taking in the stunning coastal views from Noosa to Mount Coolum and beyond, lie back in the resort pool and heated spa at night and watch the shooting stars. 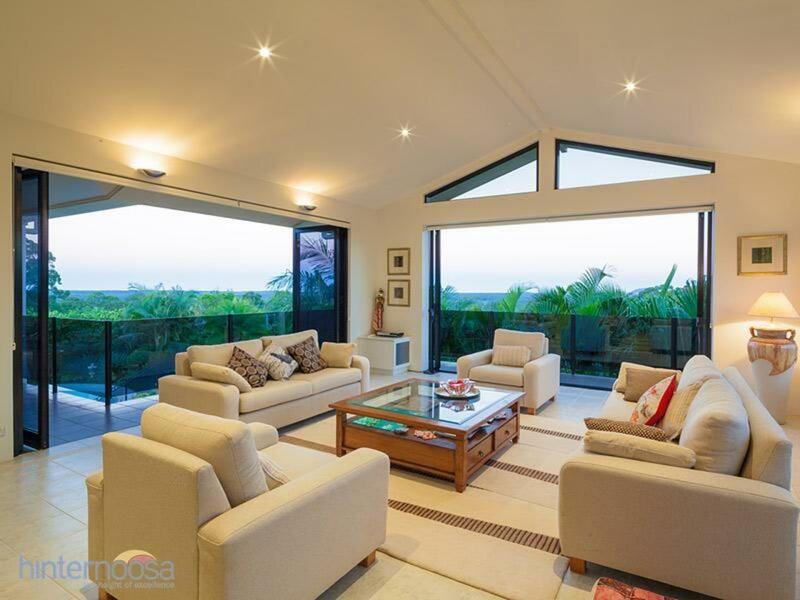 The master-built home of rendered masonry and glass construction, has been updated by its current owners with design advice from original architect Stephen Kidd and the result is a luxurious, family home with soaring ceilings, open plan living and plenty of accommodation on two levels making it ideal for satisfying the competing demands of parents, teenagers and guests or dual living options. 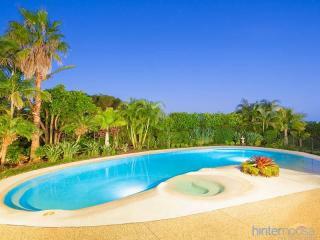 Contemporary splendour on 2ha of level land. 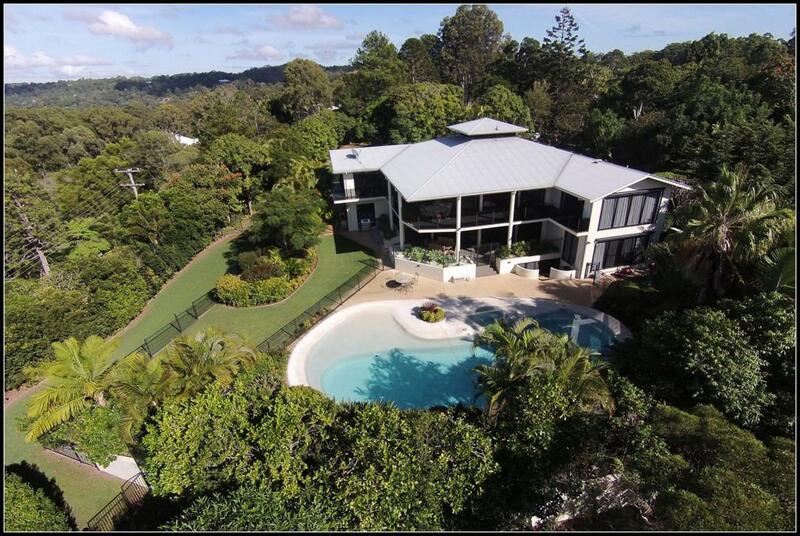 Grand entry and bespoke balustrade leading to 2nd level living to suit adults/kids, formal and informal activities. 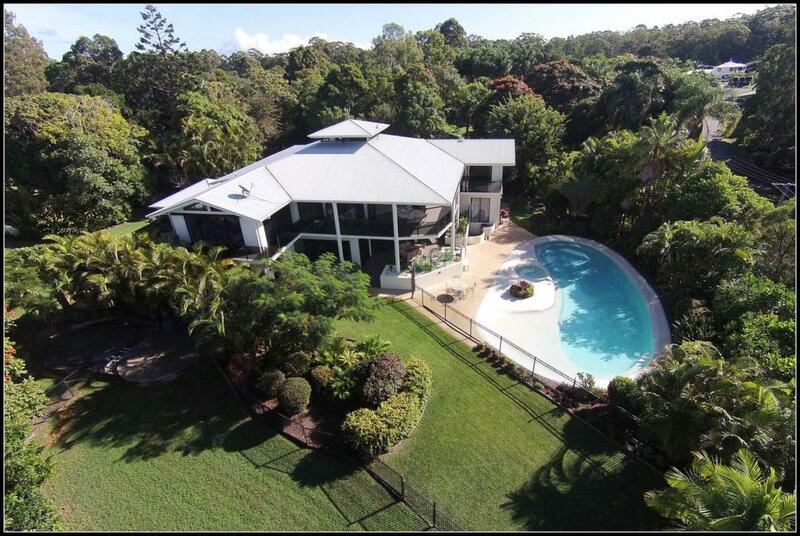 The Upper level has unbelievable views, with bi-fold doors opening to a covered entertaining terrace and circular staircase down to pool deck. 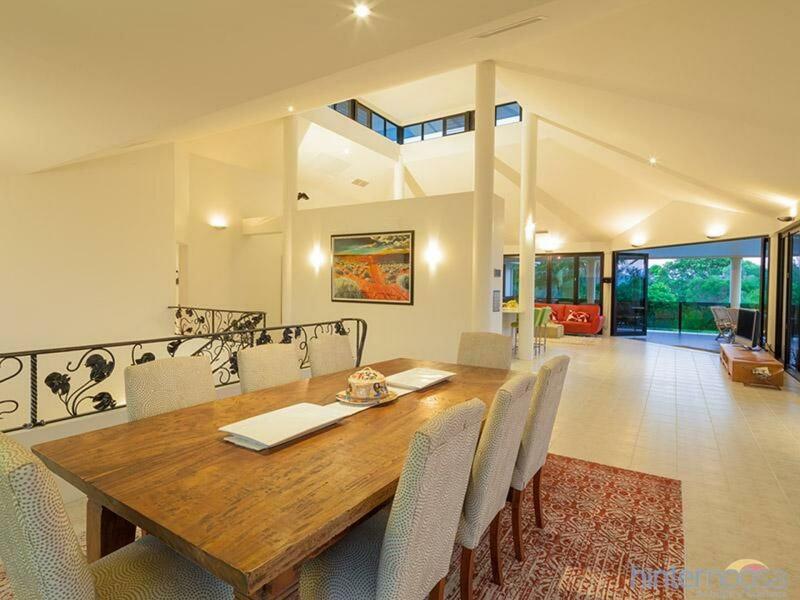 Elegant open plan living/dining with mod central kitchen under a vaulted ceiling and soaring clerestory. 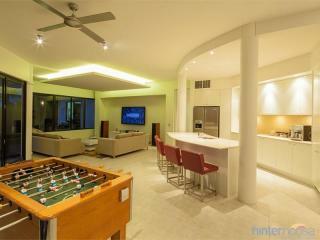 Huge Caesar stone island bench/breakfast bar, with Miele oven, induction cooktop & grill. Ducted air con and tiles throughout, with carpeted master suite and luxe dressing room. 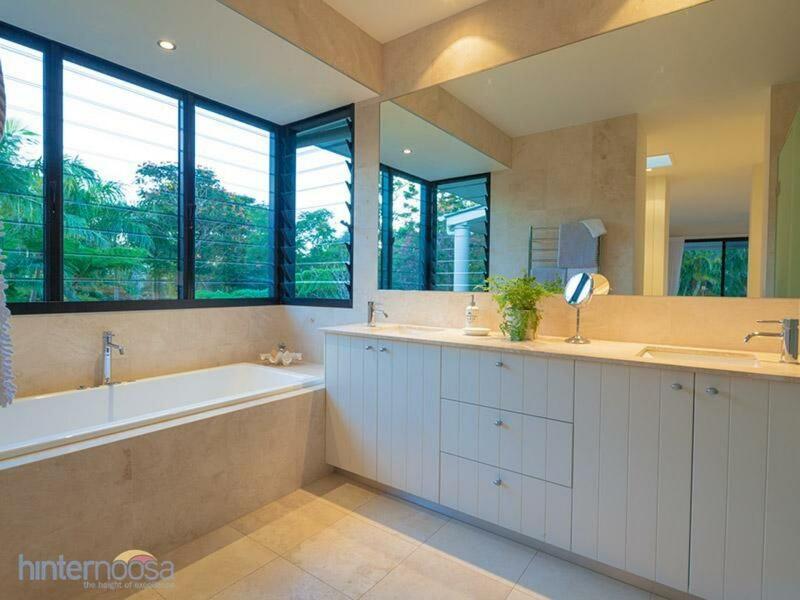 The travertine-tiled ensuite has a double vanity, spacious shower and cantilevered spa bath with garden view. 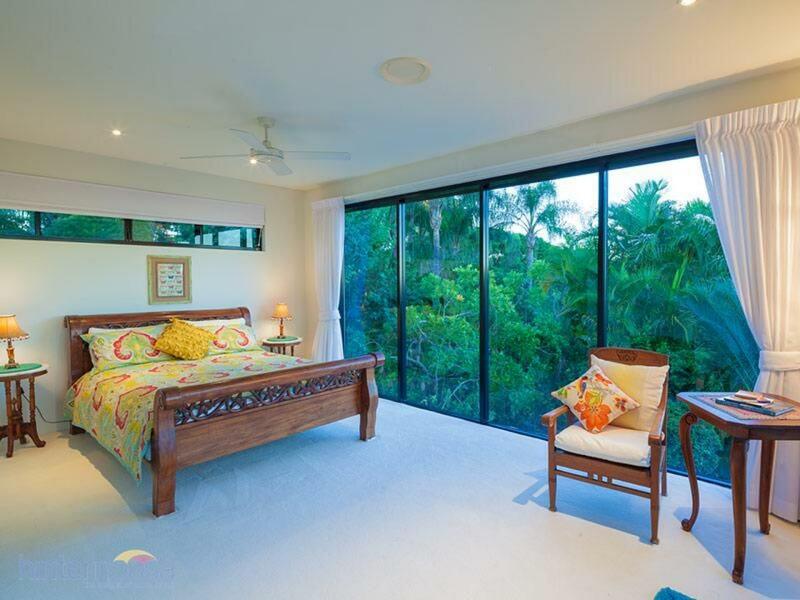 Private 2-bed guest wing with connecting bathroom. The lower level has an informal TV/entertainment area with wet bar leading to the covered poolside BBQ terrace and 3 bedrooms with functional family bathroom, spacious office with separate entry doubles as a home theatre. Large laundry and storeroom, 3 car garage with separate shower/toilet, 3 bay shed/workshop, 6.3kw solar, a bore, 2 dams & 90,000litres (20,000gals) rainwater storage.